Travel tips in and around Indonesia tend to be focused largely on daytime activities, beautiful beaches, and sightseeing opportunities. That’s all well and good, because there’s plenty to see and do during a day in this beautiful country. But if you ever make the trip, you’ll also need ways to occupy yourself after sunset! 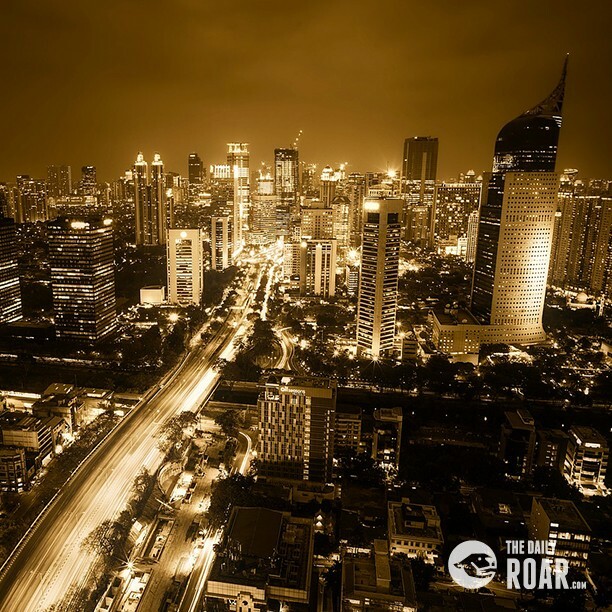 So here are a few things you might enjoy doing for nightlife, both in and around Indonesia. This is probably a calmer destination than most would expect when diving into nightlife on exotic islands, but it’s a perfect spot to spend a long evening. Ranked as the top nightlife option in the resort area of Pecatu on the island of Bali, it’s a surf shop that doubles as a café and bar. It’s a small place, but the deck seating that juts out over the water can have an incredibly intoxicating atmosphere. Generally filled with travelers enjoying long evenings by the sea, it’s a good place to hang out with friends, meet new people, and have a few drinks in a gorgeous setting you won’t soon forget. The Shangri-La Hotel in Jakarta is a popular spot for tourists, and BATS is its resident bar/concert venue. If you’re a fan of crowded nights out and a party atmosphere, it’s another good place to mix with other travelers, and enjoy popular music. There’s usually an in-house band playing, and they tend to play some of the top hits of the day rather than their own stuff or a random assortment. Music, drinking and dancing are the name of the game, and while the venue itself is nothing to write home about, it has a reputation for showing visitors a good time. This is technically not in Indonesia; it’s in Singapore, just a quick journey to the north. But it’s one of the best attractions in the region for nightlife. In a world where casino culture primarily exists online, this is the sort of mega resort that can make you appreciate the real thing. Nowadays the most popular games on the web are easy to find, and perfectly imitate real world gaming experiences. But at Resorts World Sentosa you get the full experience with big glitzy rooms, excellent restaurants, and endless gaming floors. It’s a bit of a trek for a night out, but spending an evening at the resort during a trip to Indonesia is an excellent idea. We have to return to Jakarta one more time. It’s a major city, after all, and home to some of the best nightlife options in the country and the surrounding regions. Truth be told, there are several rooftop bars among the city’s impressive array of skyscrapers, and it’s a little bit difficult to pick just one. Then again, Skye Bar is uniquely impressive. It’s a little more formal than the other options we’ve talked about, as is usually the case with rooftop bars. But if you feel like splurging for a night, you won’t be disappointed. The views over Jakarta from the 56th floor are unmatched, and make for one of the better backdrops you can find for a night of drinking and socializing. This is a little bar in Denpasar in Bali, and another one that’s perfect for a more relaxing evening out. It has beach access, which means it opens up a little more than Single Fin Bali, but otherwise you can expect a similar vibe. It’s largely outdoors, with a tasty menu and a focus on fun drinks. It’s also usually filled with happy travelers.